Our mission is to help you make informed decisions and help you feel secure. The goal of our team is to provide you with the best solutions to keep your valuables and firearms safe. 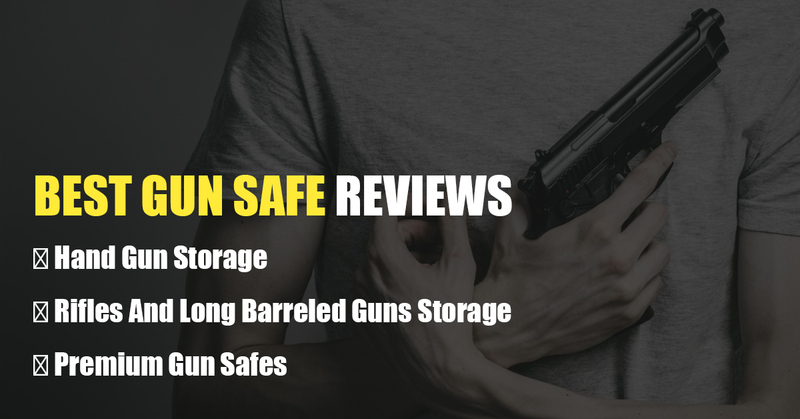 We continually research to find you the most up-to-date info about gun safe companies, pricing, and customer service. This research empowers our readers to choose the best safes for them, with zero pressure from salespeople. We dig deep and find the best. We spend hours researching products to provide a detailed analysis to save you time and money. Because of this policy, we take pride in the recommendations we make and constantly work to improve your information with the most accurate and up-to-date facts.